Schare & Associates offers a wide variety of soluble coffees, including spray-dried, freeze-dried, decaffeinated and liquid extracts. Our soluble coffees hail from Colombia, Switzerland, Mexico, Brazil and Malaysia and range from standard to extraordinary in flavor and profile. We also supply a spray-dried chicory extract that is derived from the pure roots of Chicorium Intybus, which can provide a unique profile to your beverage. 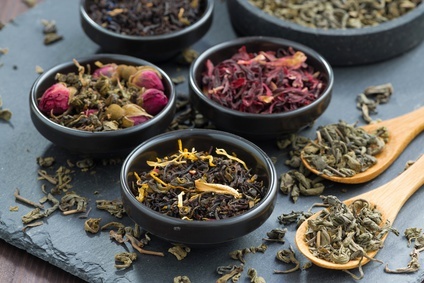 Our instant black, green and decaffeinated tea solids are spray-dried or micromilled cold water-soluble teas that provide an excellent burst of flavor. Our aqueous tea aromas provide a pleasant smell, and our hibiscus extract provides a unique, refreshing taste perfect for a summer beverage.